BELTON, S.C.— A legal fight between America’s two long-time scouting organizations has prompted a surge of interest in a boys-only, Christian-based outdoor adventure program. The girls group argues that the BSA’s 2017 decision to rebrand as Scouts BSA and admit girls to its program has caused confusion, and could adversely affect the girls-only organization. 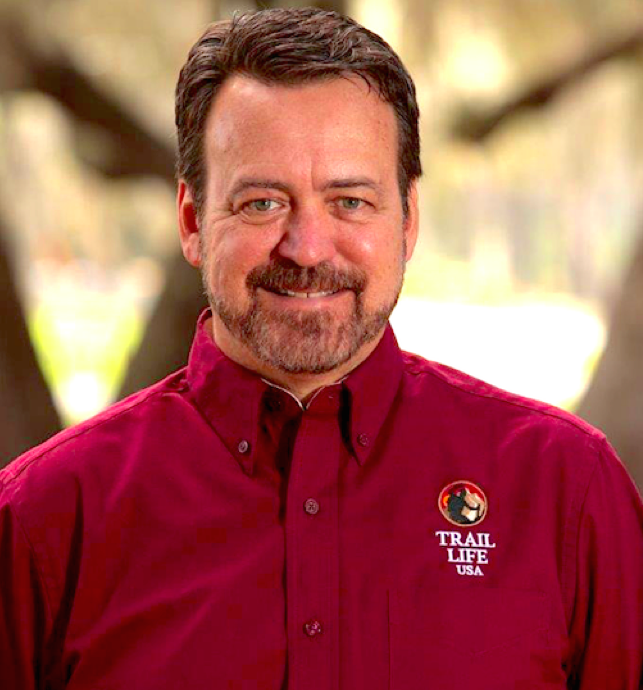 The dispute has not come as a surprise to Trail Life USA CEO Mark Hancock, who leads the organization that provides character development opportunities specifically tailored to boys’ unique needs and learning style. 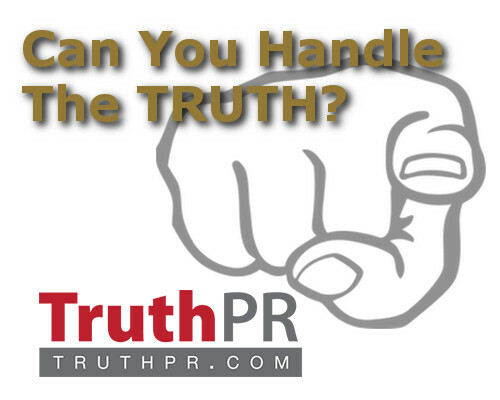 The spike of inquiries following the filing of the scouting lawsuit is only the latest marker of Trail Life USA’s rise to become the country’s leading faith-based, boys-only organization, as it continues to see explosive growth. Enrollment in Trail Life USA during the past quarter—the back-to-school period when groups offering extracurricular activities see most newcomers—has been up 36 percent over last year. Many who have joined Trail Life troops or started new ones were formerly involved with BSA, but became disenchanted with its move to include girls. “Engaged parents and experienced teachers know that there are innate differences between boys and girls—biologically, psychologically, socially, and in many other ways—and that watering down those differences in a one-size-fits-all program delivery model does not help either,” said Hancock. By way of example he pointed to a high school in Memphis that has raised its graduation rate to 90.5 percent from 53 percent after converting to boys-only and girls-only classes. He cites the case in his recent e-book, Let Boys Be Boys, which outlines the unique learning and development needs of young males. Founded in 2013, Trail Life USA has more than 800 troops in 49 states, with a total membership of more than 30,000. Through troops chartered by local churches, Trail Life offers a K-12 program centered on outdoor experiences that build young men’s skills and help them grow on a personal level and as role models and leaders for their peers. Trail Life USA (https://www.traillifeusa.com) is a Christian outdoor adventure, character and leadership program for boys and young men, K-12. Chartered through churches in 49 states, the program centers on outdoor experiences and biblical values that build a young man’s skills and allow him to grow on a personal level and as a role model and leader for his peers.